James Harris Jackson, an Army veteran who served in Afghanistan and a member of a documented hate group from Maryland, told investigators that he came to New York specifically to kill black men. The 28-year-old was arrested for fatally stabbing a Black stranger in the city on Tuesday. He later told police he was motivated by rage against black men who get romantically involved with white women. “[He] picked New York because it’s the media capital of the world and he wanted to make a statement,” said New York Police Department Chief of Manhattan Detectives William Aubry, according to DNAinfo New York. James Harris Jackson, 28, and a former military veteran who served in Afghanistan, turned himself in to police on Wednesday. He told investigators that he harbored hatred for black men for more than a decade. 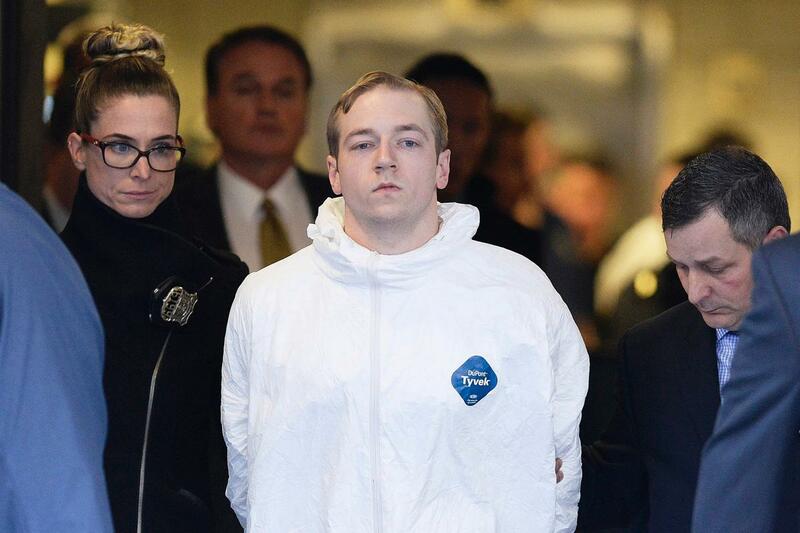 On Friday, Jackson took a Bolt Bus to New York and stayed at a hotel in Manhattan before attacking and killing 66-year-old Timothy Caughman on Monday night, officials said. Upon turning himself in, police arrested Jackson for carrying two knives — one of which was a 26-inch blade that is believed to have been used in the stabbing of Caughman, officials said. Jackson was still being questioned as of Wednesday afternoon and had not yet been formally charged, police said.